Quit Smoking the easy way with Imagine Laserworks with Canada’s no. 1 method to stop smoking. With the help of Imagine Laserworks in the Toronto – North York area you can stop smoking in less than an hour. 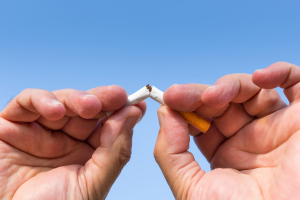 Our well documented success rates to quit smoking are between 85 and 94%. If you are concerned about gaining weight when you stop smoking let us know. We have numerous add on’s for various issues, one of which is appetite control. The appetite control add on will help to control your appetite and reduce your hunger cravings. Add on’s can be done at the same time as your initial treatment or you can request one if and when you come in for a booster. If Losing Weight is something you may be interested in Imagine Laserworks has a number of different weight loss programs that can help you control your hunger cravings and your appetite while at the same time speeding up your metabolism. Our weight loss programs can specifically target hormone imbalances, emotional or personality eating disorders, liver dysfunctions or something as simple as a sugar addiction. Our Drug and Alcohol addiction program surpasses all other forms of treatment and our clients are always pleased with the results. 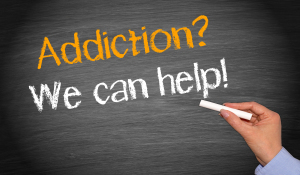 We have 3 different drug and alcohol addiction programs to choose from. Imagine Laserworks is famous for eliminating and or reducing the stress, anxiety, depression or insomnia in your life. 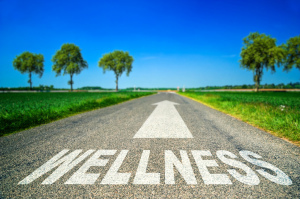 We can also help reduce any pain that you may suffer from in the quickest, easiest and safest way possible with state of the art 21st century laser acupuncture technology. Be sure to check out our complete list of health issues that we can help with. Clients in Toronto North York are in and out the door in less than an hour with unbeatable success rates. Our centres use Low Power Lasers coupled with Bio-Electrical Stimulation in lieu of needles on age old auricular and body acupuncture/acupressure points. The application is external at the various, specific energy points and because the sensation is warm, tingling or pulsating it leaves you feeling like you are totally relaxed and you don’t want to leave. This form of therapy is drugless, painless and highly effective and the results are immediate. Because the Imagine Laserworks technology complements treatments by other health care professionals it’s a huge addition to anything you may already be doing to help yourself. However, please note our treatments and are not meant to replace medical attention. Psychological – with Cd’s, handouts, coaching, backup booster treatments if needed and reduced rates if you slip and need to repeat the procedure. Detoxification – with natural vitamins – Vitamin C, Magnesium and Chlorella – these can be obtained at any health food store or we have them in stock. With this method we can provide clients with an unbeatable average success rate of 85 – 94% right away.